Welcome to the ghillandsons.co.uk website! We hope you will enjoy browsing our website, and that you will find a lot of useful information. 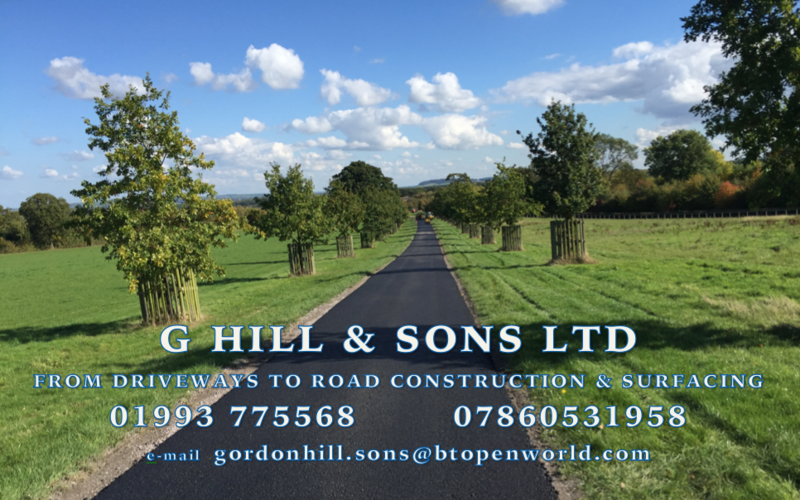 We provide such services as road construction, driveway surfacing, Natratex coloured surfacing, block paving, slabs, cobbles, concrete , resin bond/bound, various type shingle, surface dressing, ground works, and drainage for both domestic and commercial sectors. Find detailed information about our services online, or contact us for more help. *Over 40 years worth of experience, with street works and other relevant qualifications. * Local authority and county council approved. *Only use and source quality products from reputable suppliers.